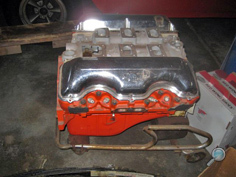 Chevy Supply of Assonet is your one-stop source if you are looking for a quality, low mileage, used Chevy engine for your vintage Chevy restoration project car. 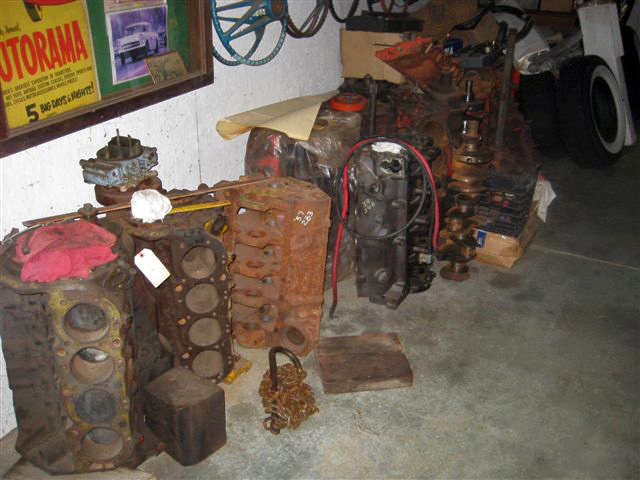 We have almost all Chevy car engines from 1937-1972 in stock. 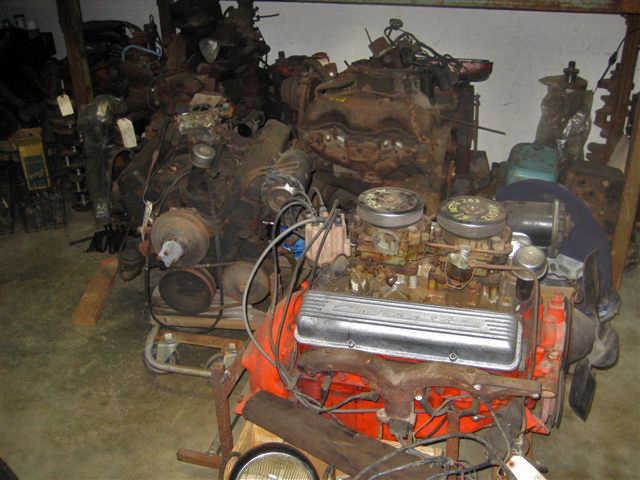 Many of these original Chevy car engines are good running, low mileage engines. 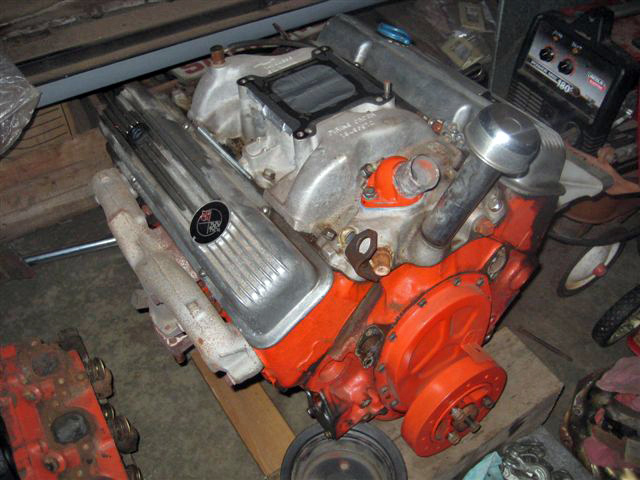 All of our classic Chevrolet engines are guaranteed rebuildable. Because Chevy Supply of Assonet stocks almost all original Chevy auto engines from 1937-1972, we have a wide assortment of car engine sizes and related Chevy engine parts. 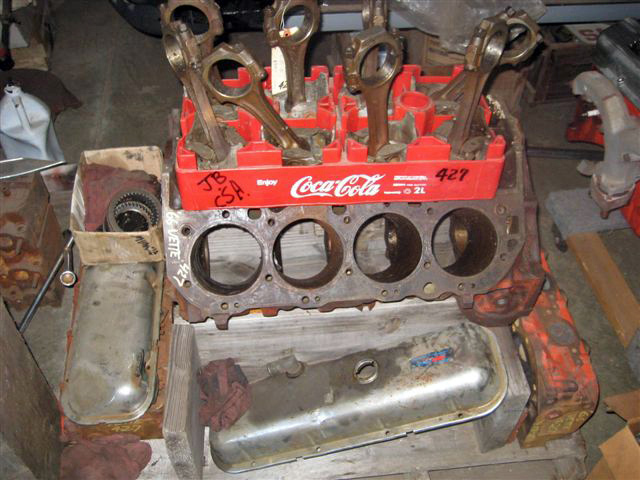 We sell authentic vintage Chevy bare blocks, short blocks, long blocks, crankshafts, connecting rods, cylinder heads and all outer Chevrolet auto engine parts and accessories. Note: We do not carry Chevy four cylinder engines. 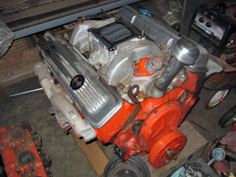 We have Chevrolet 6-cylinder or V-8 car engines & engine parts for most 1937-1972 Chevy auto models, including: Bel Air, Biscayne, Camaro, Caprice, Chevelle, Chevy 150 & 210, Impala, Malibu, Monte Carlo, and Nova. 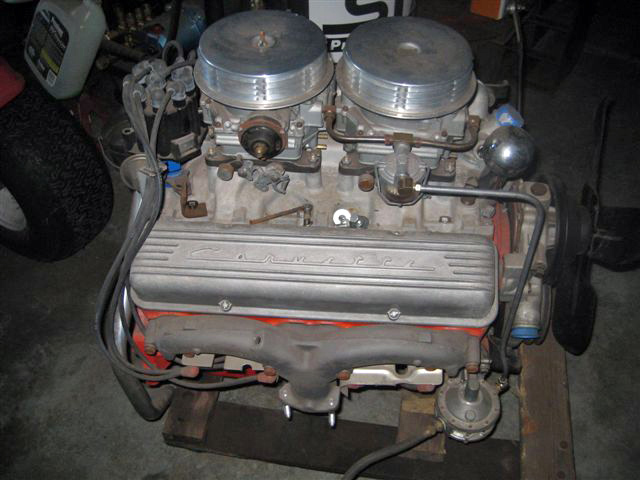 We also have vintage Chevrolet auto engines & engine parts for 1978-1987 El Camino and Malibu models.